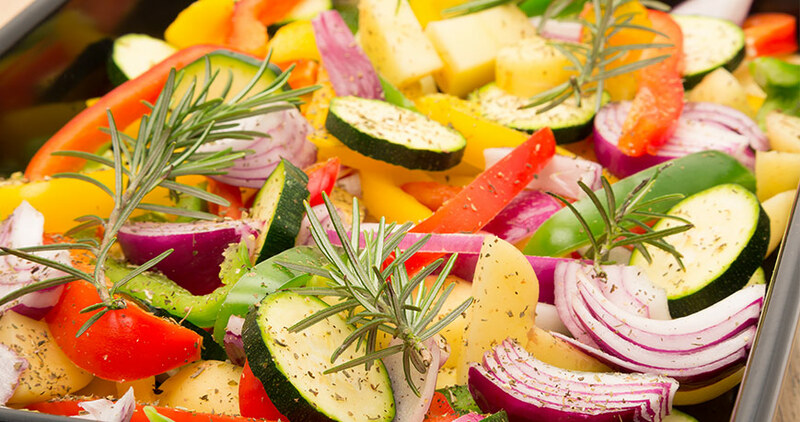 Add some color and flavor to your meal with this roasted vegetables recipe. Healthy, delicious and, best of all, so simple to make. 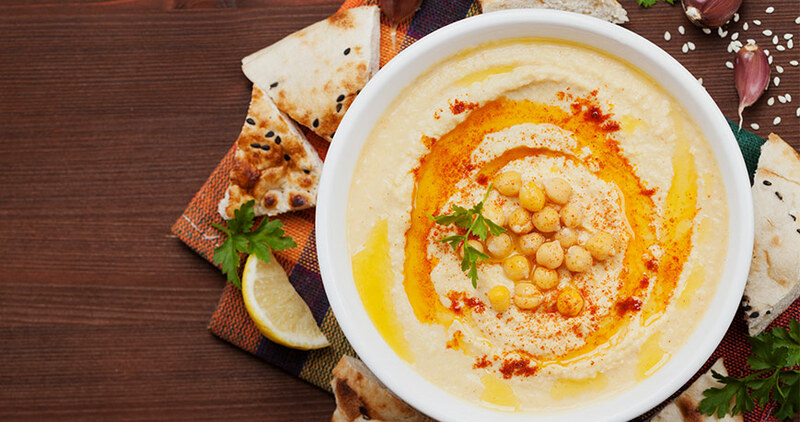 Learn how to make hummus with this Mediterranean recipe you'll come to love. Perfect for dipping veggies or crackers in, or using as a spread. 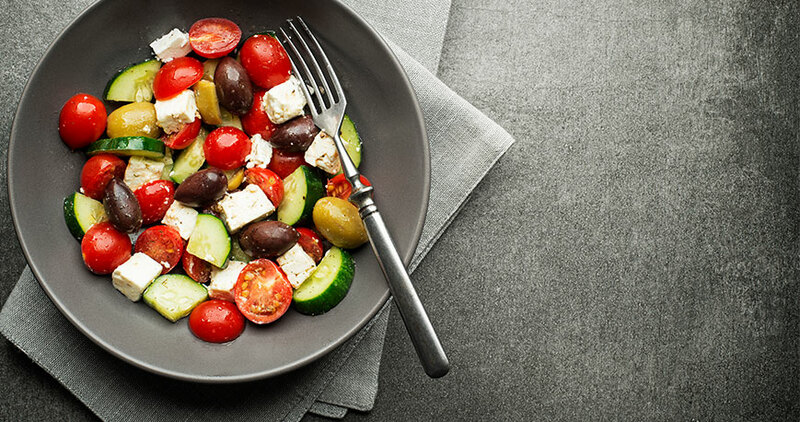 This Greek salad recipe is quick to whip up, but oh so good. You'll love making this a side dish to accompany whatever else is on your plate. 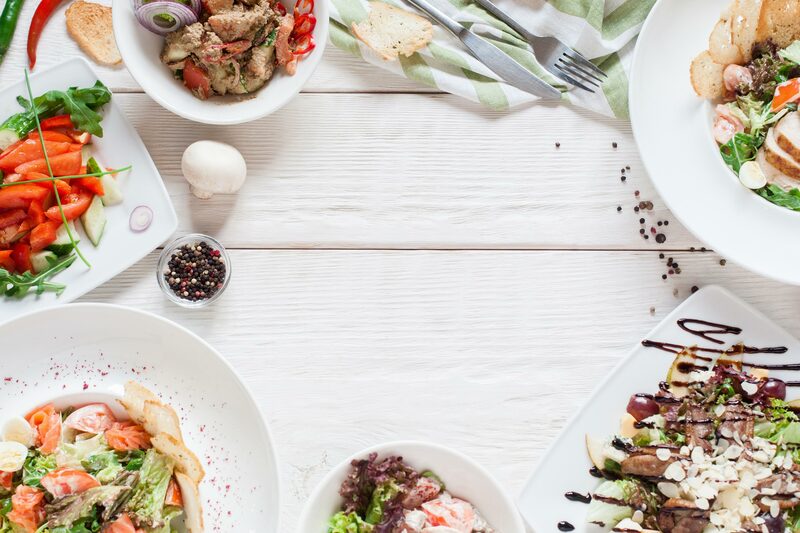 What makes the difference in a truly delicious pizza? The sauce of course! 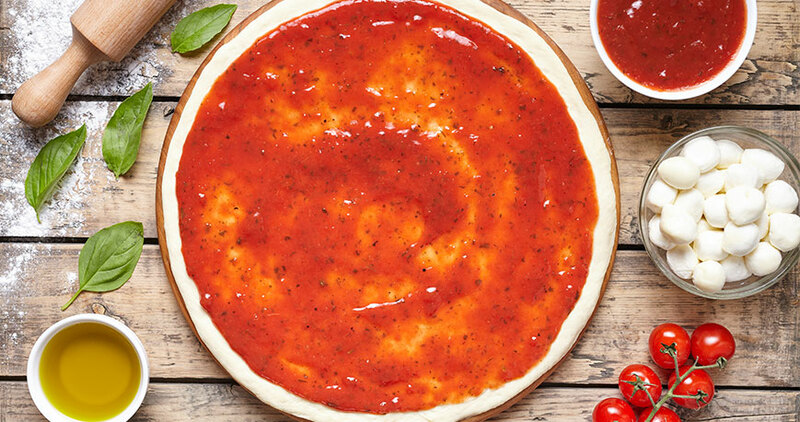 This homemade pizza sauce recipe will take your pie to the next level! NibbleDish Copyright © 2019. All Rights Reserved.